protectionist rhetoric and actions on trade have triggered wide concern over the future of the multilateral trading system. The US has imposed additional 25 percent tariffs on steel and 10 percent on aluminum imports from various nations, and is considering applying similar measures to imports of cars, trucks and auto parts. The main target is China. An additional US$250 billion worth of Chinese exports face extra tariffs of 10 or 25 percent if they want to access the US market. The value is more than the total trade between China and the US for the first five months of the year. The US attacks have been strongly opposed by all its major trading partners, including close allies like the European Union, Canada and Japan. The widespread frustration is not only fueled by business losses that these economies and global growth will incur, but also the destruction of the world multilateral trading system. The actions of the Trump administration are largely based on US laws. The US declared that its national security was, or probably was, put at risk by foreign steel, aluminum and auto products. It complained that the WTO fails to address problems posed by an economy that is not market-oriented. With these claims, the US has circumvented the WTO dispute settlement mechanism. Trading partners which are subject to the US tariff moves, including China, have responded with both retaliatory tariffs and WTO complaints. They expect that their WTO lawsuits will help not only defend their own interests, but also save a system that has contributed to peace and prosperity for more than 70 years. They are also trying to cooperate. 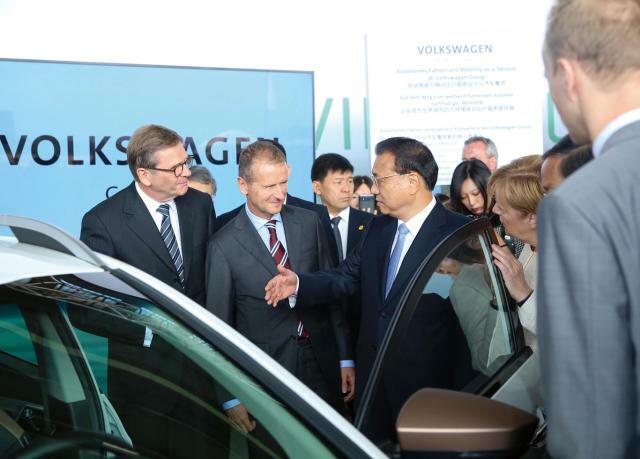 As part of these efforts, China and its major trading partners, particularly the EU, are seeking closer ties. On July 12, the US Senate overwhelmingly passed a non-binding resolution to restrain Trump’s power to invoke Section 232. However, the move is intended to contain the abuse of presidential power that may hurt US business interests and allies. It does not indicate the retreat of unilateralism in trade. Uruguay Round Agreements Act Statement of Administrative Action passed by the US Congress in 1994. “That 1994 document expresses the long-held US intention to follow DSU (Dispute Settlement Understanding – a WTO agreement on rules and procedures of dispute settlement) procedures when making WTO-related determinations under Section 301,” said a press release from the US Trade Representative Office after the case was closed in January 2000. This means that the US has to get approval from the WTO before taking action against any other WTO member, according to Dharmendra N. Choudhary, a counsel at GDLSK LLP, a Washington-based trade law firm. He wrote in US magazine Global Trade that the section had remained almost dormant since the WTO set up its DSU in 1994, until it targeted China in 2010 by following WTO procedures. But the WTO was ignored in its recent action against China. The WTO itself is at a crossroads. At a ministerial conference in Doha, Qatar in 2001, members canvassed revising the rules to facilitate trade and development. The aim was to address a range of issues to adapt to the economic situation in the new century, such as tariffs, investment, competition, market access and implementation. However, this Doha Round, also known as the Doha Development Agenda, remains in deadlock after years of negotiations mainly due to divisions on agricultural subsidies and tariffs. The US has publicly expressed a lack of interest in the ongoing WTO negotiations and in the WTO itself. Right before the decision-making WTO ministerial meeting held in Kenya in 2015, US Trade Representative Michael Froman urged members to “free [the WTO] from the stricture of Doha” in an opinion piece for the Financial Times. When discussing the purpose of leading the Trans-Pacific Partnership, a 12-nation free trade block, then-US president Barack Obama repeatedly stressed that the US had to write the trade rules for the 21st century and could not let China do so. Appellate Body Chairperson, Ujal Singh Bhatia, said the mechanism was facing “unprecedented challenges.” He warned that if the impasse continued it would further delay legal proceedings and could lead to fewer than three members on duty. Intensive US unilateral trade attacks have aroused frustration among its major trading partners, who have retaliated with tariffs on US goods. 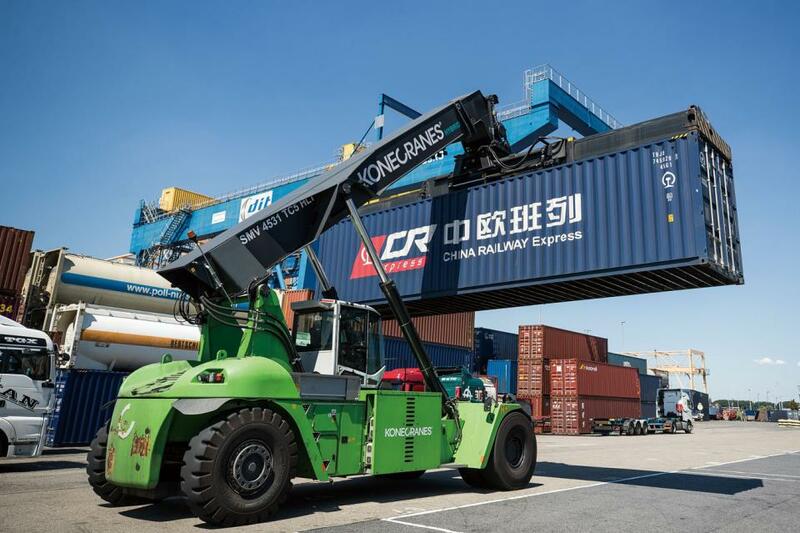 Meanwhile, although the US has resorted to its domestic laws in the tariff measures, its trading partners have not given up on the multilateral mechanism. The EU, Canada, Mexico, Russia, Switzerland, Norway and China have filed complaints against the steel and aluminum tariffs with the WTO. China has filed separate complaints against the US tariffs on other Chinese goods. China shares common ground with its trading partners on defending the multilateral system. Trade ministers from BRICS – Brazil, Russia, India, China and South Africa – released a joint communiqué on the subject in South Africa. On June 30 and July 1, trade ministers of the Association of Southeast Asian Nations, China, Australia, New Zealand, India, Japan and South Korea stressed in Tokyo it was crucial to conclude their negotiations on Regional Comprehensive Economic Partnership “swiftly,” “particularly in view of the risk” of unilateralism. positive attitude than the US to China’s reform progress. Cui Hongjian, director of European Studies at the China Institute of International Studies in Beijing, told NewsChina that common ground on defending multilateralism and free trade has brought the two sides closer recently. The EU has implicitly opposed the US way of using Section 301 against China. When commenting on current trade frictions between China and the US, European Union Chamber of Commerce in China (EUCCC) president Mats Harborn has repeatedly stressed that the WTO, instead of unilateral tariff actions, should be the solution. He said at a press conference in Beijing on July 10 that it is necessary to fix the WTO, not abandon it. At several bilateral meetings in June and July, Chinese and European leaders reaffirmed their joint support for the WTO’s central role in the rule-based multilateral trading system and commitment to push forward reform of the WTO. 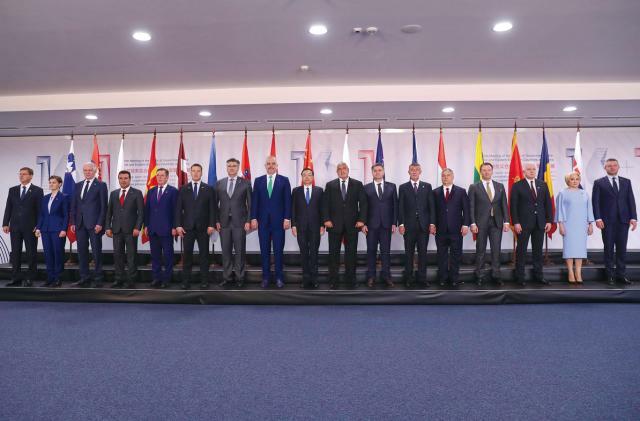 As a result of the 20th China-EU summit on July 16 in Beijing, the two sides elected to establish a vice-ministerial level joint working group on WTO reform. 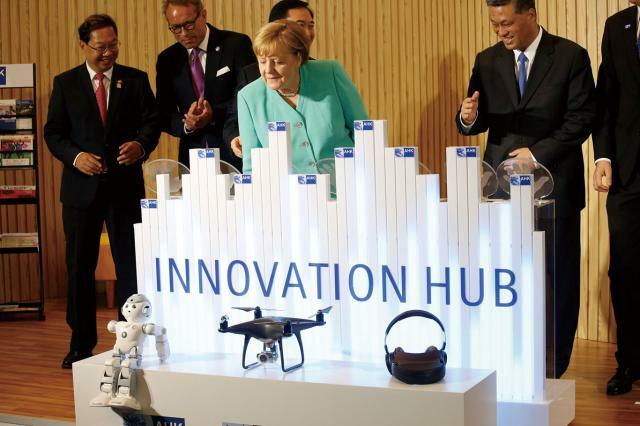 Before that, at the 5th China-German Intergovernmental Consultation on July 9 in Berlin, Chinese Premier Li Keqiang and German Chancellor Angela Merkel said they would push forward the nomination process for new members of the WTO Appellate Body. As Cui noted, the crisis that the WTO now faces also provides an opportunity for the reform of the organization and China-EU cooperation on this reform. The two large trading partners have stepped up efforts to reach a bilateral investment agreement. They exchanged offers of market access during the summit. They regard the negotiations on the agreement as a “top priority,” and agreed to put the China-EU free trade agreement on the agenda based on the investment agreement. Chinese Premier Li Keqiang described the progress as an “action” that would send a message of upholding multilateralism and free trade. Harborn told NewsChina that business should not be mixed up with politics. Cui said this idea was still the mainstream in the EU. However, Cui also warned that the politicization of economic issues with China was rising in the EU. 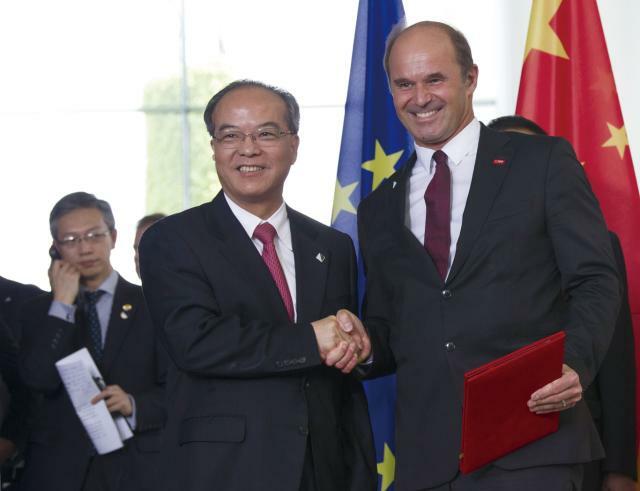 He offered two conditions for the success of China-EU cooperation. First, both must resist the unilateral actions of the US. Secondly, they must set a good example for other WTO members by solving trade disputes between them properly. The EUCCC report expresses dissatisfaction toward China’s market access and regulatory framework. China has also been unhappy with the EU’s recent trade investigations against some Chinese products. Political will is necessary to defend economic interests. It cannot be used to narrowly define economic interests that can be, and should be beneficial to all.